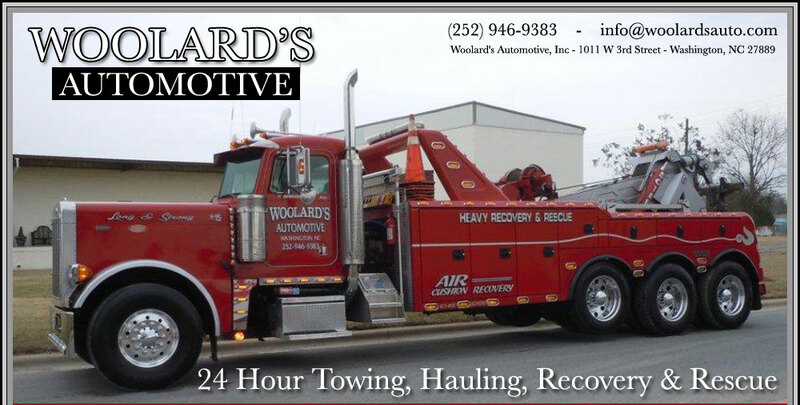 Woolard’s Automotive is located in Washington, North Carolina. Please click on the "red arrow" on the Google Map below to obtain driving directions to our building. If you have any questions, please call or email us.